Marta is expected to face Caitlin Foord in a head-to-head battle that may define the clash and whether Australia heads back to Edmonton to face the winner of the Japan and Netherlands game next weekend in the quarterfinal. 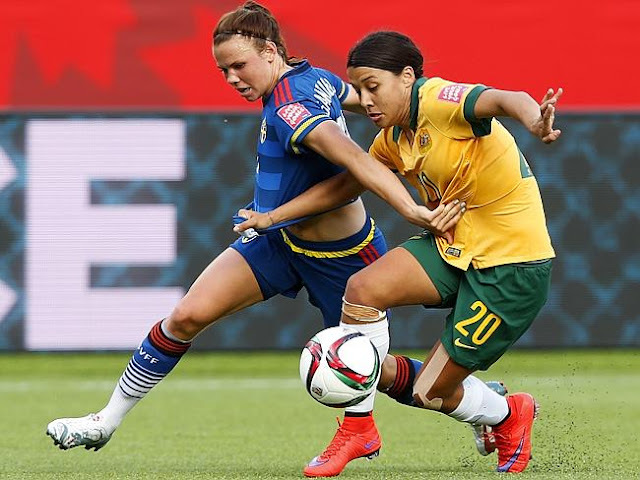 Foord did a brilliant job during the last World Cup in 2011 in Germany when she was just 16 years old, but Australia still lost the opening match 1-0. “There is no specific player that we are concerned about,’’ Marta said. “We have to share the load we haven’t concentrated on any athlete specifically. Brazil kept its final training session open at Moncton Stadium. Coach Oswaldo was happy to show the media what he’s got planned for the clash, although Brazil didn’t parade a potential starting XI during the one hour session. Brazil may be confident but Australia has a very good record against the Selecao since the first meeting in 1988. Australia has beaten Brazil four times and lost seven times in 11 meetings. 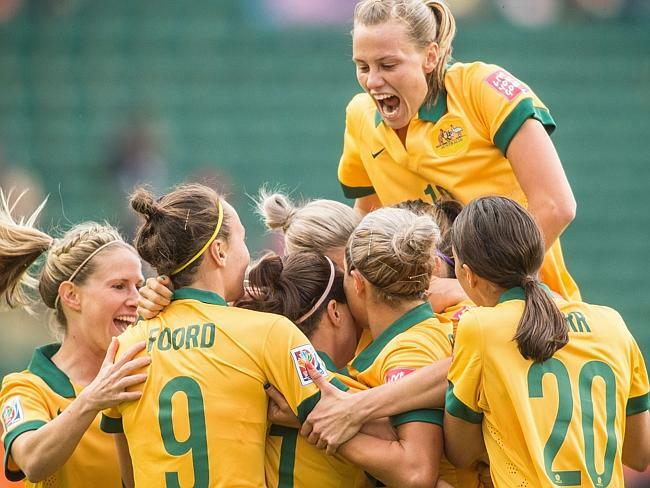 Last year, the Matildas and Brazil shared the spoils in a two match series in Brisbane. Australia lost the first match 1-0 before beating the Selecao 2-1 in April, 2014.